This book is a unique effort to help learn French language in a simplified way. This book is very helpful for students, tourists, businessmen and language enthusiasts with more emphasis on the vocabulary part. Appropriate pronunciation can be understood with the help of usage of Hindi language. About 200 pages of content detailing everything about aeroplanes. The history of aeroplanes, the dream of ancient people flying to the sky and many early attempts of flying - all form part of this spectacular collection on aeroplanes. It also showcases various other sort of aircrafts that mankind has been using for years such as gliders, helicopters and special mention to rotorcrafts. The fighter planes fascinating the youths have also got sufficient space in this book. The technical details of flying mechanism will spellbound the readers. The book also covers the important aspects of air-safety including the threats of terrorist attacks. The impact of air traffic on environment has also been included. In nutshell, it�s a complete resource on aeroplanes. The book can serve best for pleasure reading and as a resource manual for inquisitive minds. Readers can enjoy its content while traveling or simply at their leisure time. People from all age groups can cherish the book. Learning French was never so easy. 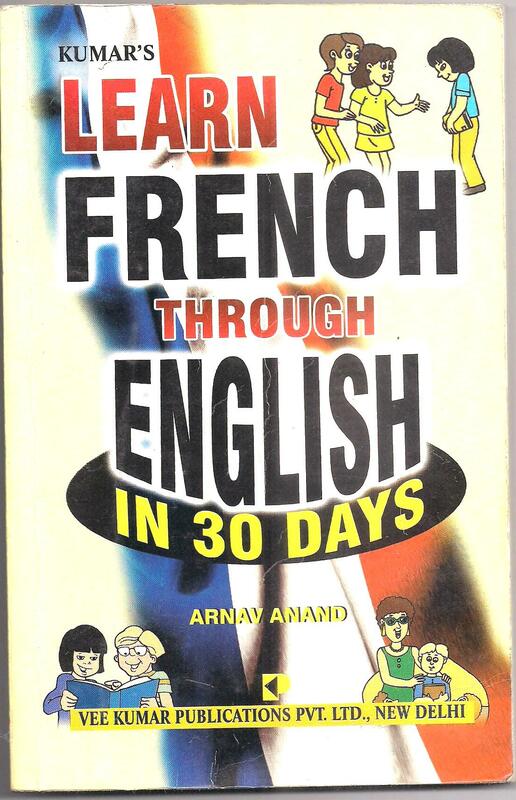 This book presents a systematic way to learn the complexities of the French language. With more emphasis on the grammar part, this book is very useful for students and professionals learning the language. This book is an invaluable guide to all who wish to boost their Personality and thereby attain success and happiness in life. 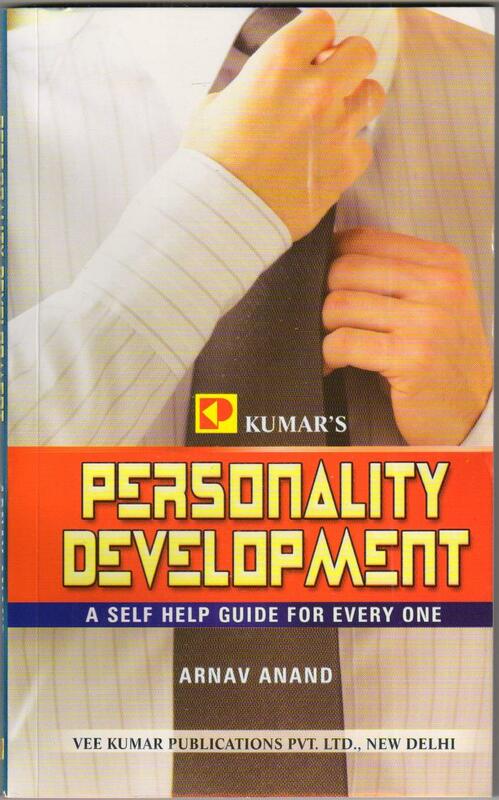 This book is not for idle or passive reading, but this is a self-help guide. The content is presented in such a manner that gives insights, skills and techniques to deal with personality related issues. The insights and techniques, presented in this book, will enable people to enhance their physical stamina, memory power, brain potentials, and help manage their time and stress and enhance their Personality attributes. Bonjour Series of French Learning Books authored by me is now published and available in the market.